The list of project below is not yet complete, but provides a reasonable overview of ongoing and completed projects. For a subset of the project, further information is provided below. If you would like to know more about a given project, please contact me. Cyber Security (CyS) is a challenging, distributed, multi-stakeholder problem. This international EPSRC funded, and NCSC supported three year project focusses on research to enable the systematic integration of vulnerability assessment information which is A) captured from many different sources such as cyber security experts, and B) associated with varying levels of uncertainty. The research underpins a prototype for a decision support system which dynamically prioritises ares of system vulnerability as new information becomes available. 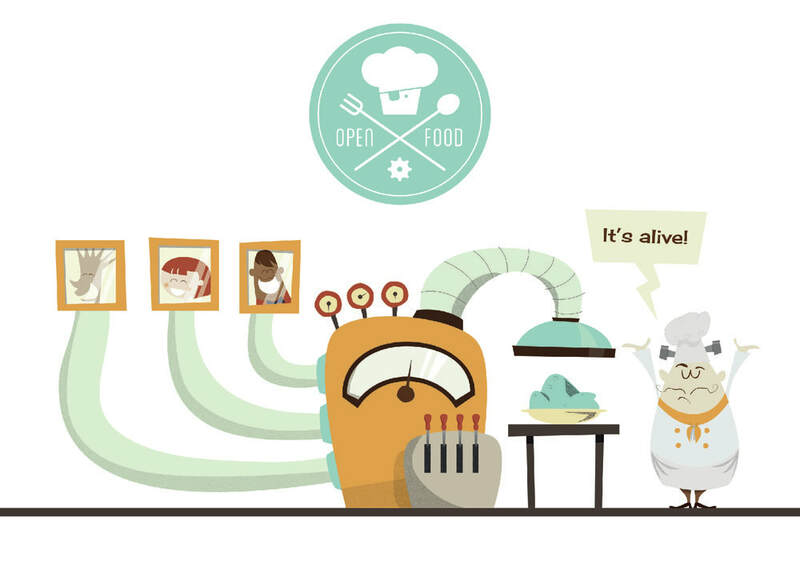 The multi-site, Open Food, or 'Prototyping Open Innovation Models for ICT-Enabled Manufacturing in Food and Packaging' focusses on designing and developing a new personalised manufacturing process which enables the capture of complex consumer preferences (e.g. : "What flavour of juice would you like?") in order to directly drive reactive, continuous manfucaturing. Special Session Chair at the IEEE International Conference on Fuzzy Systems 2019, New Orleans, USA. Publications Chair at the IEEE International Conference on Fuzzy Systems 2017, Naples, Italy. Regular organiser of special sessions and tutorials at IEEE conferences. Program Committee Member at a variety of international conferences such as the IEEE World Congress on Computational Intelligence and the IEEEE International Conference on Fuzzy Systems. Reviewer for a variety of International Journals such as the International Journal of Robotics and Automation, the IEEE Transactions on Fuzzy Systems and the IEEE Transactions on Systems Man and Cybernetics.